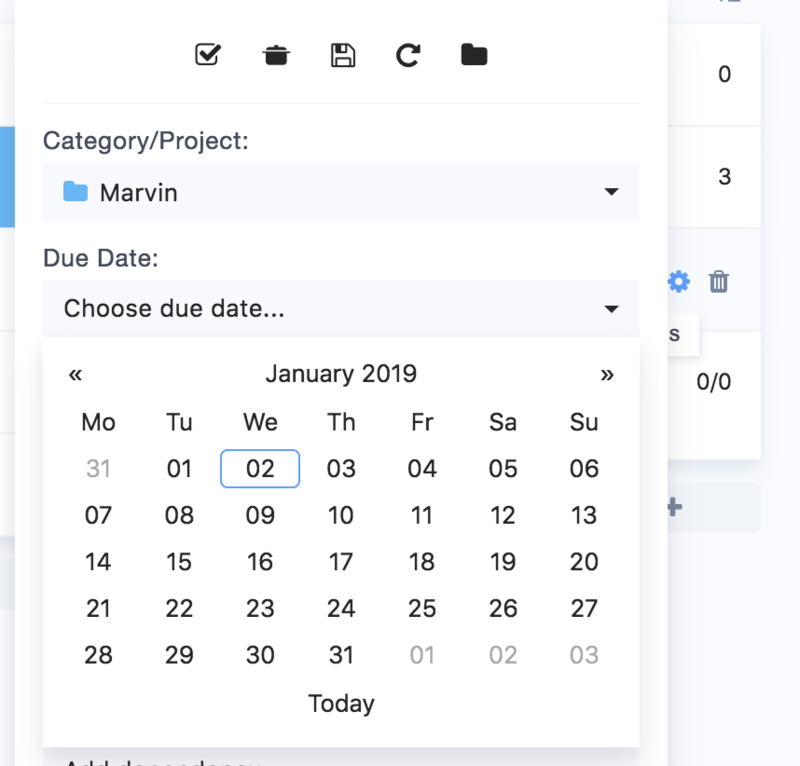 Due dates is a built in default feature in Marvin that is available to you without turning on any strategy. Due dates in Marvin are meant to be used for strict deadlines. 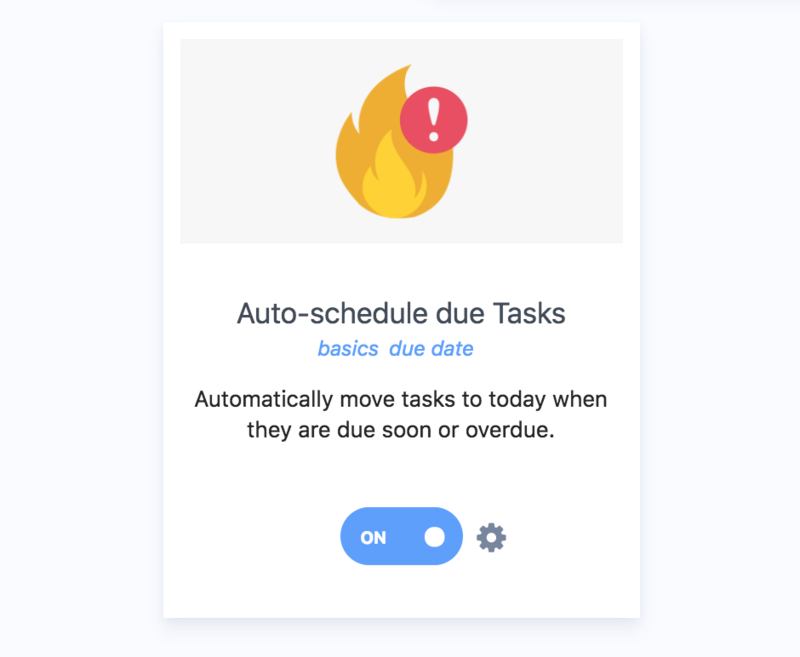 Since Marvin has built-in do dates (scheduling tasks to a specific date) you don't need to use due dates for this. To add a due date to ta task or project, click the edit icon on the right (cog) and select the due date from the calendar picker. Alternatively, type the word "due" in the title to set the due date while creating or editing the task title. A task or project wit a due date (deadline) will have an indication below the task title when the item is due. If an item is due soon, the indication turns red and there is an optional (turn this off in the settings) red line on the left to draw attention to this task. Due dates are a property of a task/project and are used in many different strategies. 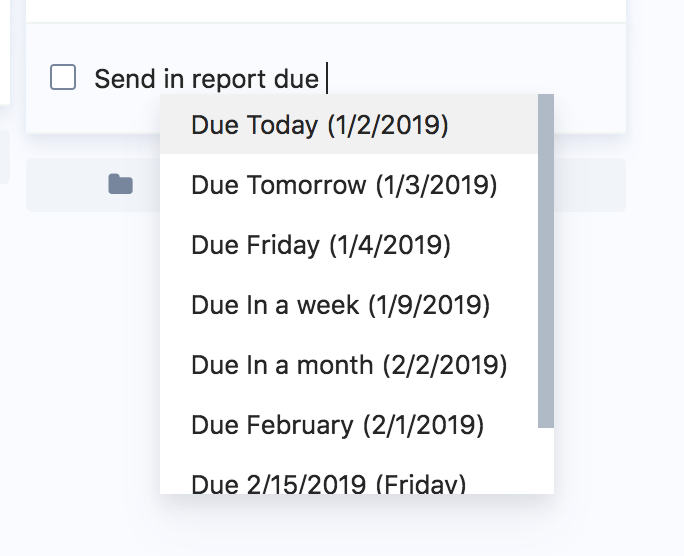 You can create custom Smart Lists based on your upcoming deadlines. For example, make a list of everything due in 7 days and one for everything due in the next 30 days to keep an eye on what is coming up. 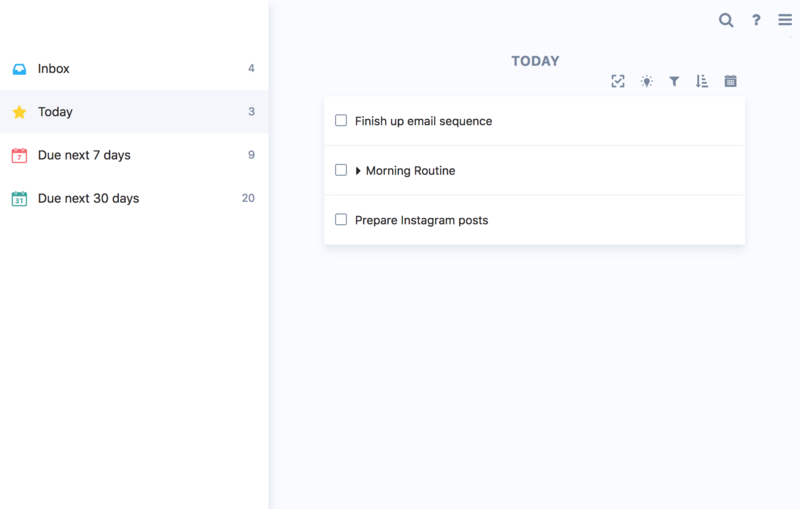 Smart Lists can be used to help you schedule your day/week or to work directly from those lists with a list type strategy such as due custom sidebar, custom squares or Matrix. 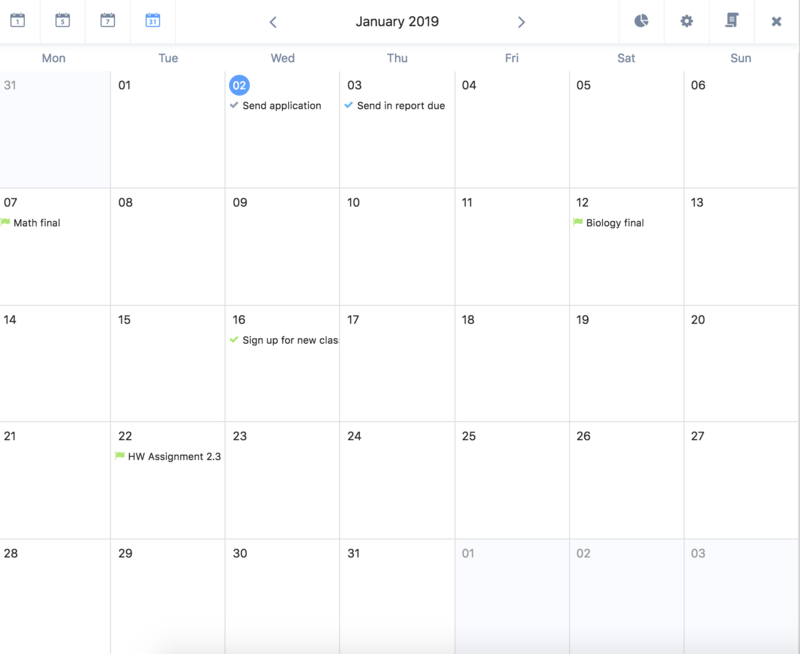 Turning on the calendar strategy allows you to see all your deadlines in a month overview. Using the MIP in your face strategy you can display current project at the top of your day view. In the settings under "Task & Projects" you can choose to have a due date countdown on any project with a due date. This helps to keep an eye out for those project that are creeping up. 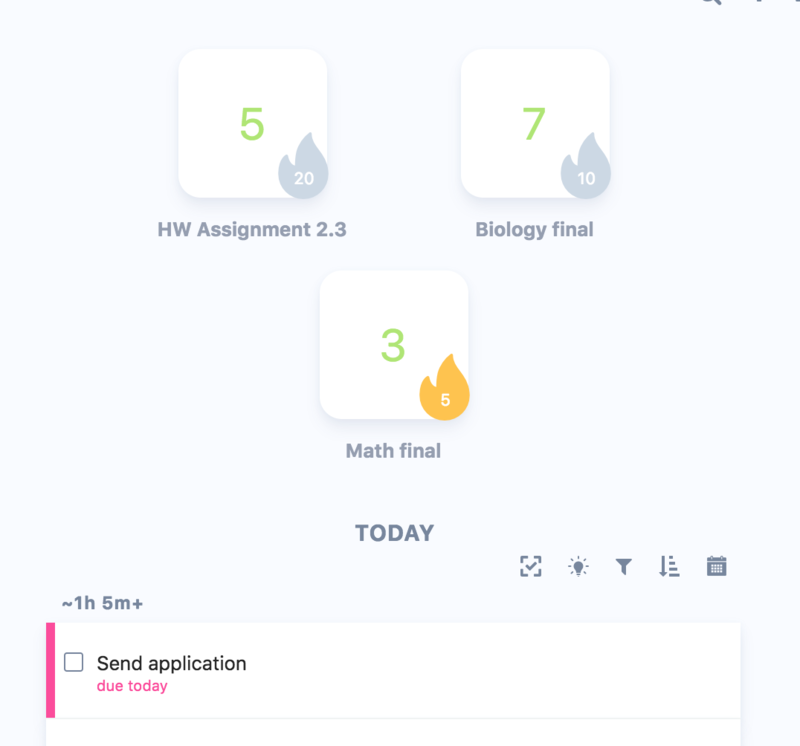 Marvin does not have full auto-scheduling capabilities yet (on our roadmap) but you can have items that are due soon show up automatically in your days. Use the Auto-schedule due tasks strategy and set your threshold for how many days in advance a task should get scheduled (e.g. anything due in 3 days or sooner). If you like to have Marvin suggest what you should do next, due dates help Marvin to know what is urgent so he can suggest the best task for you to do next.